Remembered for reforming the Serbian language and collecting dozens of Serbian folk stories and songs, this famous linguist and Serbian dictionary writer published nearly forty works over the course of his six-decade career as a philologist and author. After working as the scribe of Serbian Minister of the Interior Jakov Nenadović, he studied at the newly-established Belgrade Higher School. One of his few literate family members, Jevta Savić Čotrić, taught him to read and write. 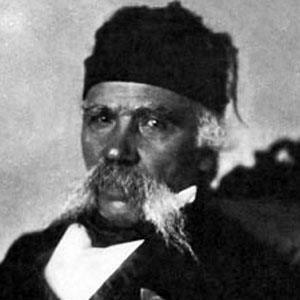 He was born in Tršić, the Ottoman Empire (present-day Serbia) to Jegda and Stefan Karadžić. He had two children: Dimitrije (a soldier) and Mina (a writer and artist). A contemporary of the German fairy tale writer Jacob Grimm, he influenced Grimm's work by sending him a collection of Serbian folk songs.